At Wanna Get Out Bail Bonds, we are here to provide funding for those who need to post bail after being arrested for a DUI. Our surety bonds are the perfect solution to quickly and affordably get you out of jail. With no collateral needed for most bonds, you can count on us to help you get back to your normal life quickly. Being arrested is a stressful experience and you just want to get out of jail and home to your loved ones, but bail can be expensive. 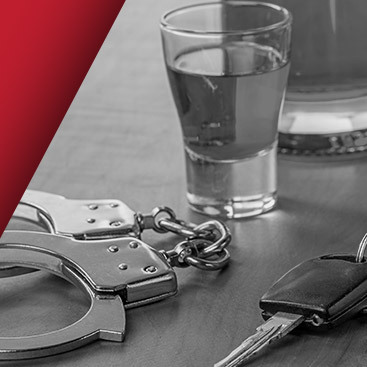 A DUI arrest is serious and can result in penalties, such as large fines and time in jail. At Wanna Get Out Bail Bonds, we offer DUI bail bond service in Honolulu and the entire island of Oahu with compassionate service and respect for every client. No matter the situation, you can count on our team of experts to be there to lend a helping hand in your time of need. With 24-hour bail bonds, we are here to help at any time of the day or night. 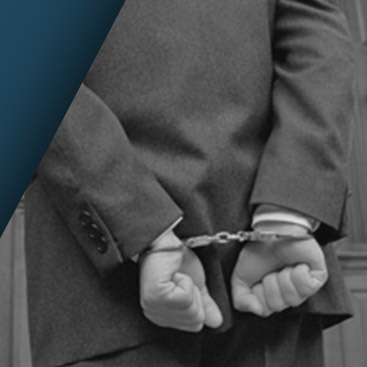 We provide the funding you need to post bail following a DUI arrest. Unfortunately, in taking a hard stance against DUIs, many judges are setting bail in large amounts. This results in people being unable to make bail on their own. We offer surety bonds for DUI bail bond service to provide an affordable option to get you out of jail. No collateral is required for most bail bonds and we accept credit cards for your convenience. The time from arrest until your case goes to trial can be several months. We understand that you don’t want to spend unnecessary time in jail. We expedite the bail process, so you can spend time at home with your family prior to your trial and during the trial process. A DUI bail bond agent is available to answer your call 24 hours a day and we treat your case with complete discretion and without judgment. feel free to contact us online. We accept collect calls and respond quickly for any court, any jail, at any time. By making bail, you don’t have to spend unnecessary time behind bars before and during your trial. Though the courts are supposed to provide a speedy trial, the fact of the matter is that it can take several months for your case to come to trial! Unfortunately, judges often like to take hard stands against those arrested on DUI charges – whether or not one actually occurred. They will usually set a fairly high amount for bail in such cases. If you can’t make bail on your own, give us a call. Our surety bonds may be the affordable answer you’re looking for! This is all so infuriating! First off, charging you with a DUI can be a judgment call by the officer. You may get an arbitrarily high bail from the judge, and the trial might drag on for a long time. That’s exactly why you need an experienced bondsman like ours – we’ve been through this countless times before and can help you every step of the way! We know that it can be a stressful experience to have to deal with, but the good news is that we’ll go to bat for you. If you’re looking for 24 hour bail bonds in Honolulu, Wanna Get Out Bail Bonds is your go-to Hawaii bond agency. You deserve to have someone you can count on by your side. No matter what time of day or night you need us, we’ll be here to help. Click here to give Wanna Get Out Bail Bonds a call!